Didn’t we leave the 2D platform-jumping plumber back in the ‘90s? Yet the appeal of the mustachioed man appears to be timeless, even for the younger generation. If you are a Real-time strategy fanatic, you may have heard of a game called Heroes of Might and Magic. 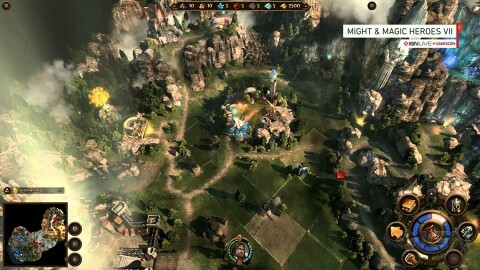 This popular Real-time strategy game is already on its 7th Iteration, the story will be centered between Heroes 5 and Heroes 6. 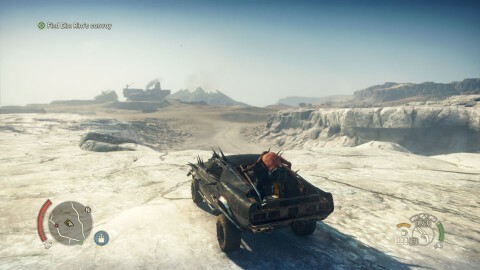 2014 was the year that the next generation of gaming, along with the Xbox One and PlayStation 4 consoles, was ”officially” introduced to the mass market. 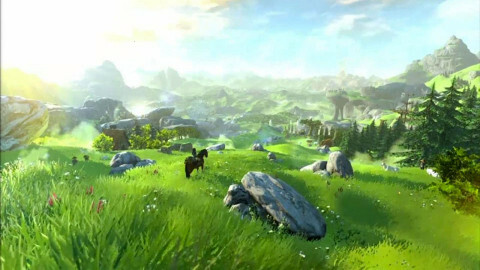 And so 2015 is the year that we got a glimpse of what’s to come in the gaming industry. We got to see what these next-generation consoles were truly capable of. 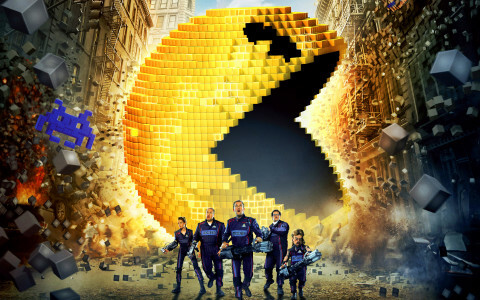 Pixels the movie starring Adam Sandler actually hit theaters in July 2015. The film was largely a dud but the flick is finding new life in the home video market. If you’re a retro gaming aficionado, it’s certainly worth checking out. 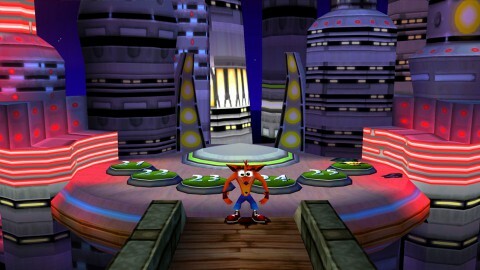 Several game franchises have come and gone over the years. Some have not been touched for years now. Here are five games that we haven’t heard from in a while but definitely deserve a sequel in my opinion. 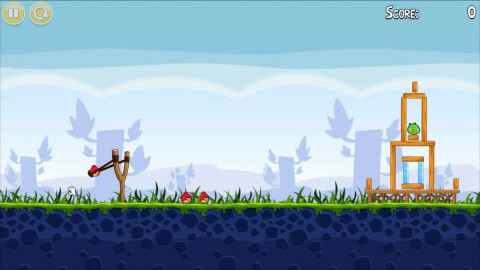 Is Mobile Gaming Killing The Traditional Handheld? Traditional handheld gaming is not doing so well. Sony Vita has only managed to sell about 5 million units in the 4 years that it has been on the market. 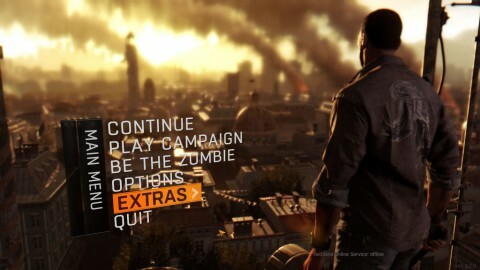 The culprit is mobile gaming, and that is no lame excuse. The 2015 holiday season may turn the tide for the Wii U. 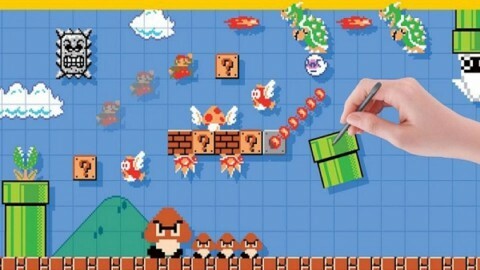 Already, we have Super Mario Maker, one of the hottest and innovative games to hit the market for Nintendo. The much anticipated Xenoblade Chronicles X is also on the way for the 2015 holiday season. Street Fighter is a popular fighting game from the early’ 90s. Now in its 5th iteration, there are new characters that will be joining the popular tournament. 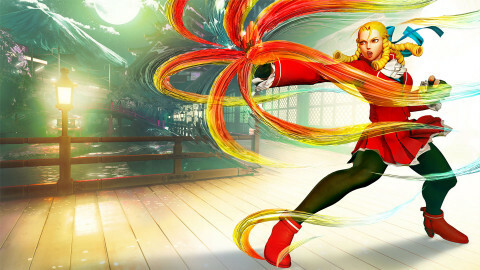 Two of them, Necalli and Rashid, have already been revealed but a returning character, who happens to be the 7th most voted character, is none other than Karin. Did you ever wonder why we are seeing more and more remastered versions of popular (and sometimes not so popular) video games these days? 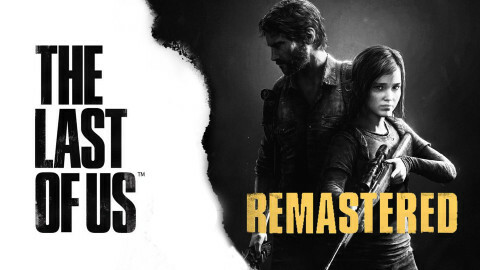 So what’s the deal with the gradual rise in the number of remastered games?